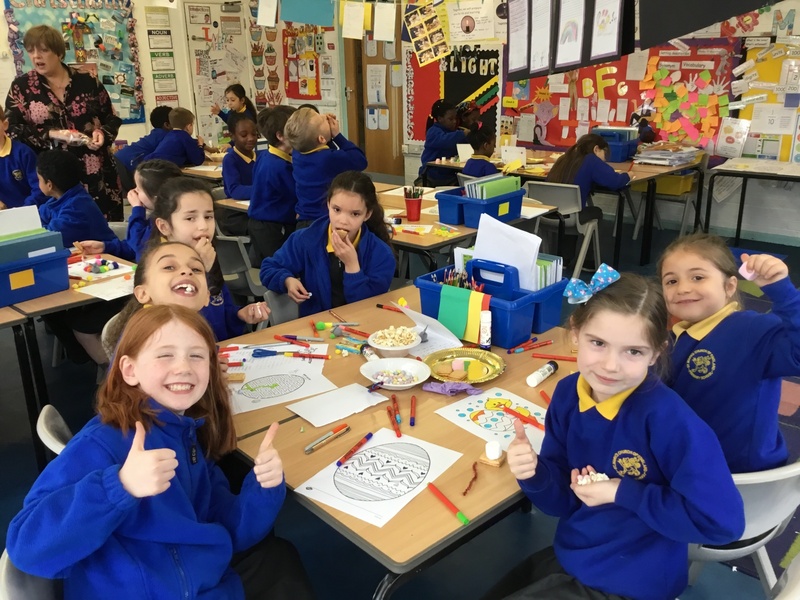 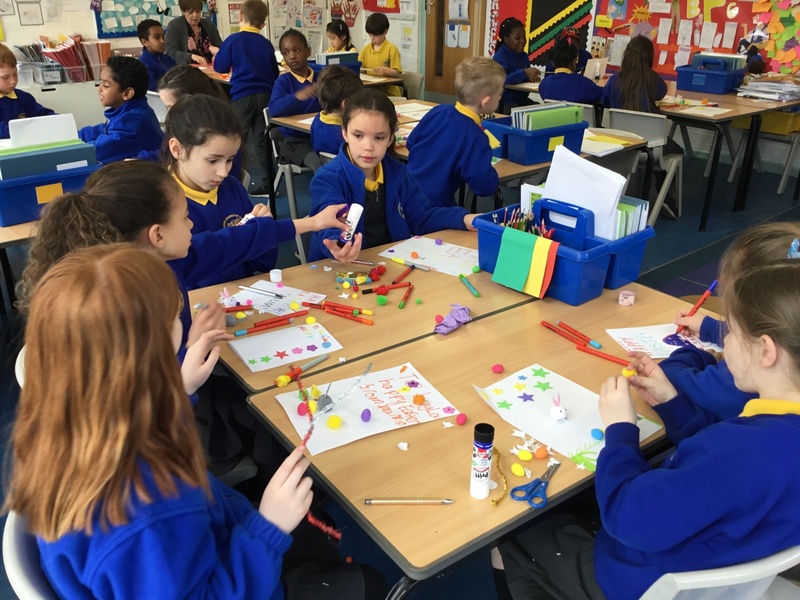 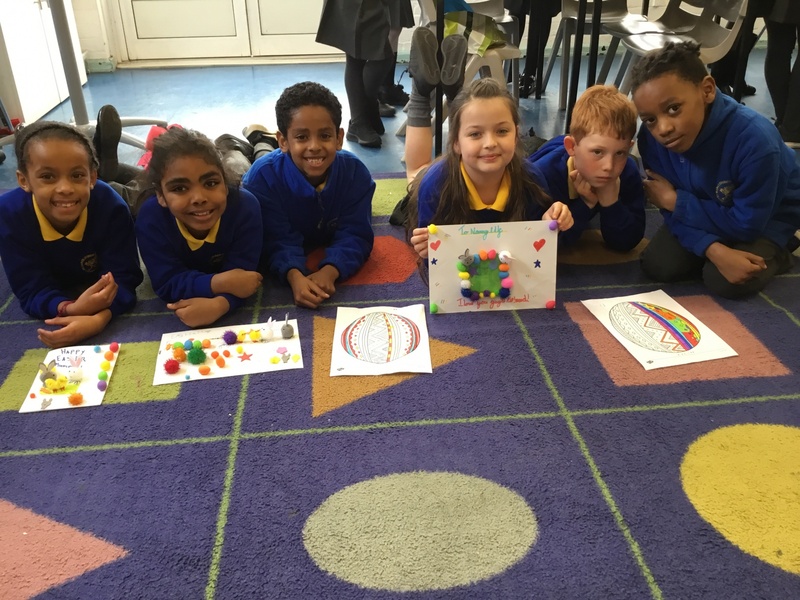 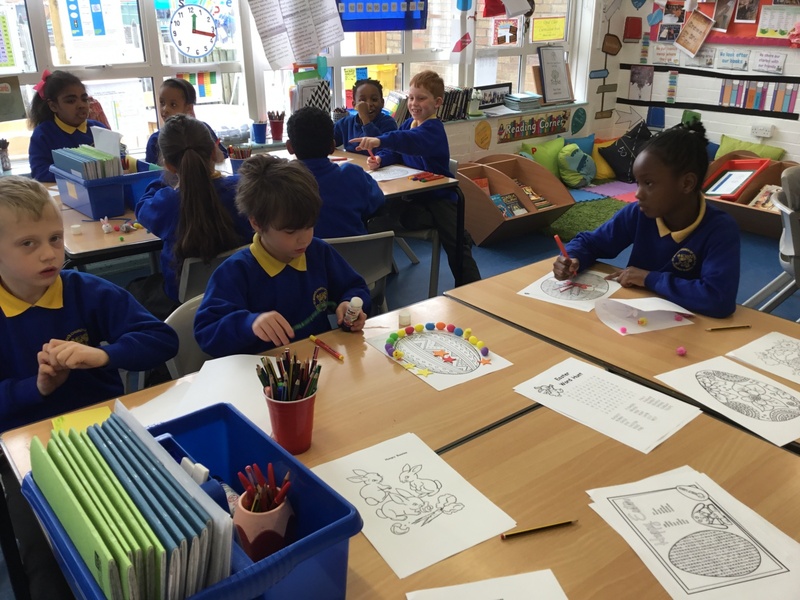 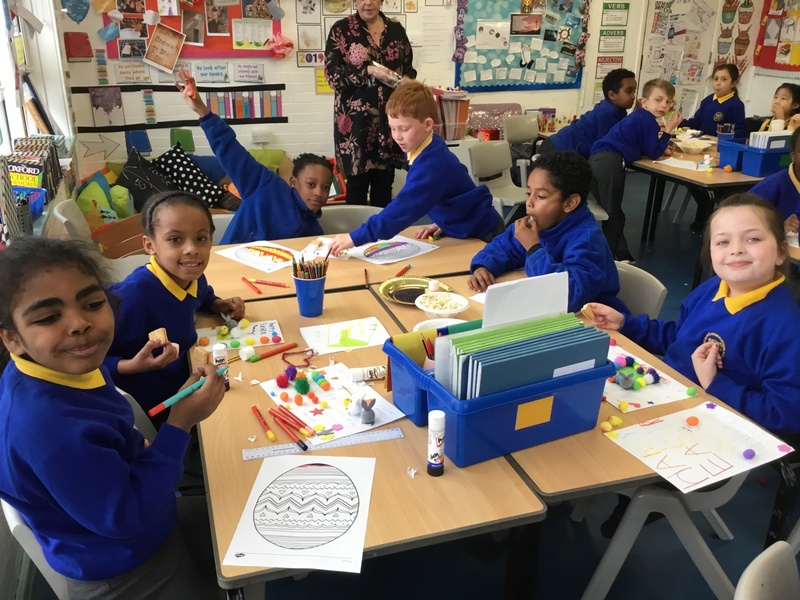 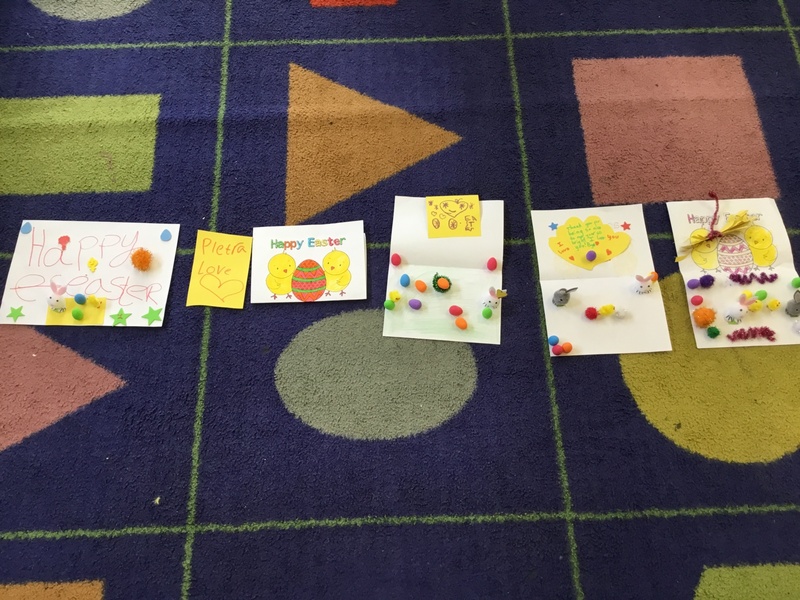 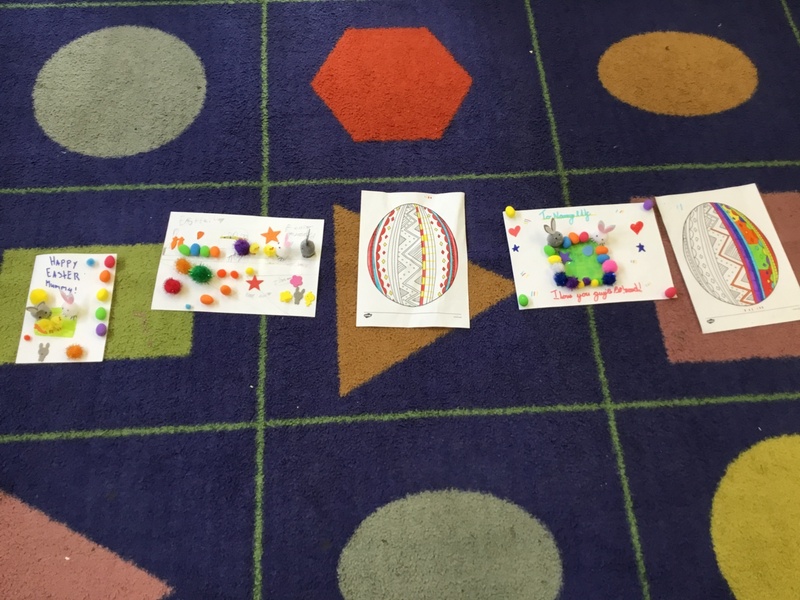 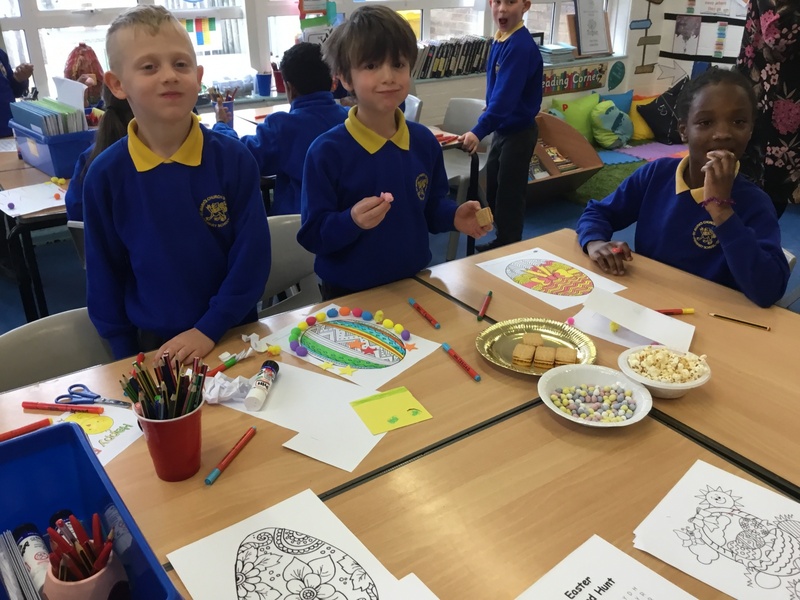 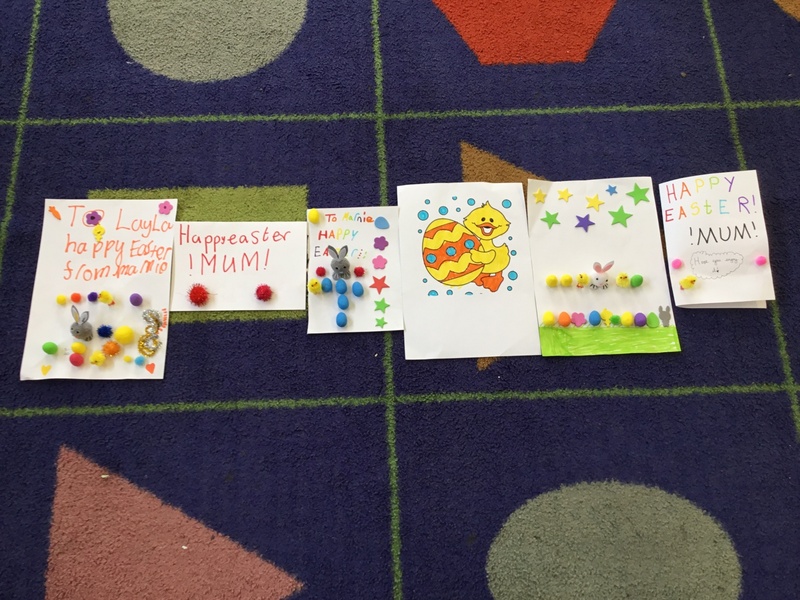 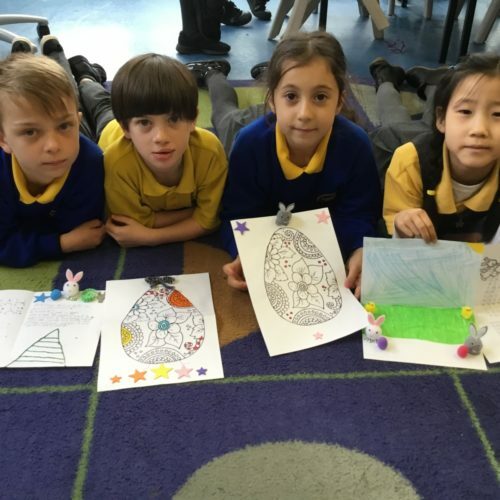 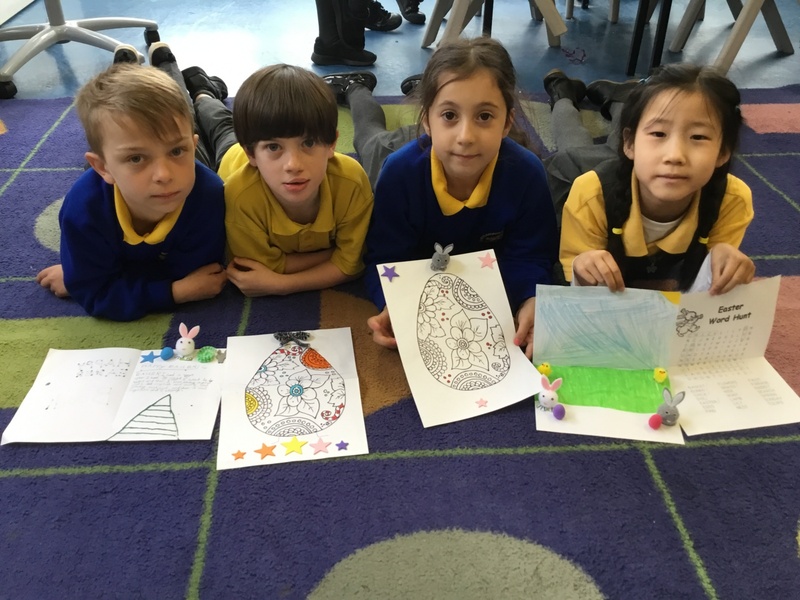 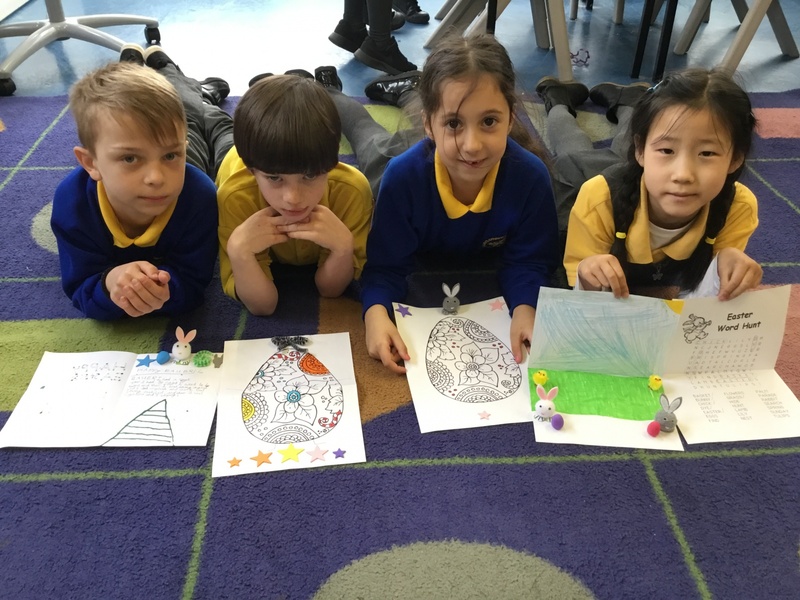 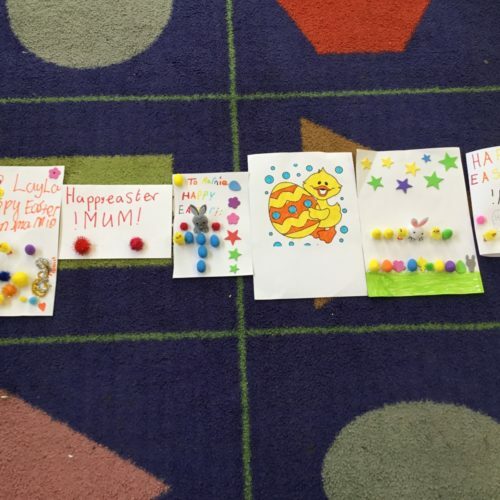 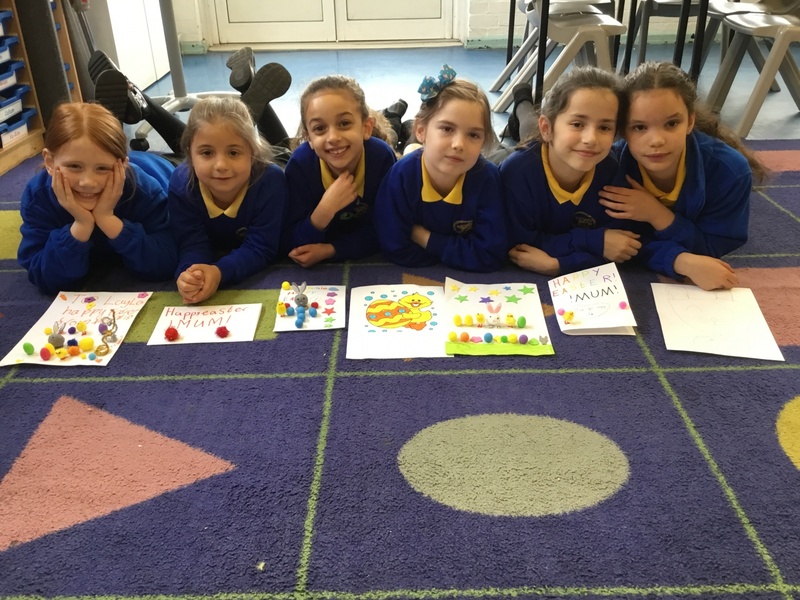 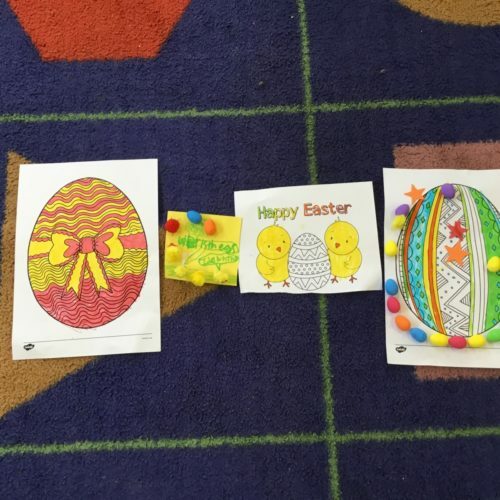 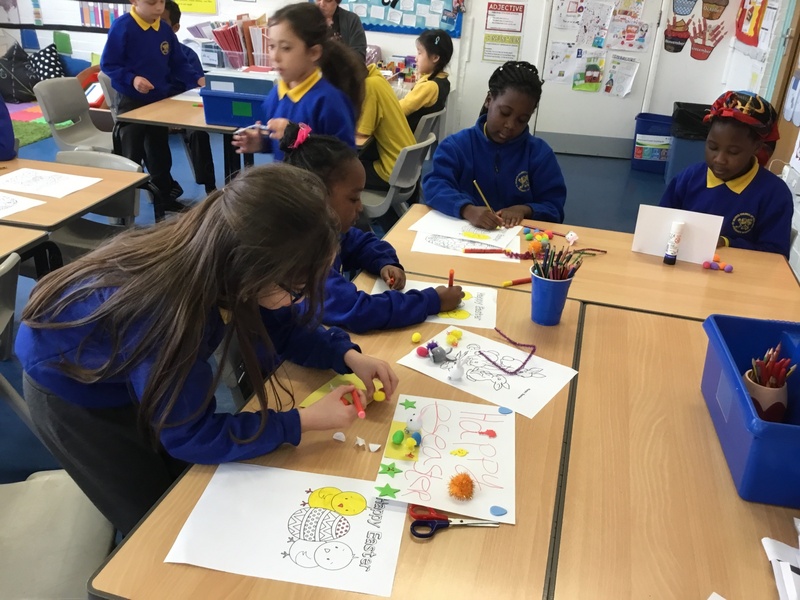 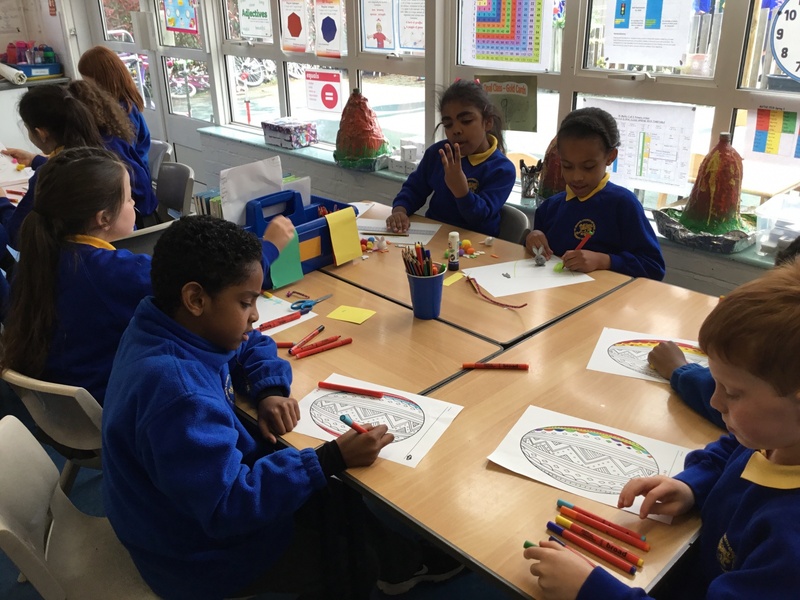 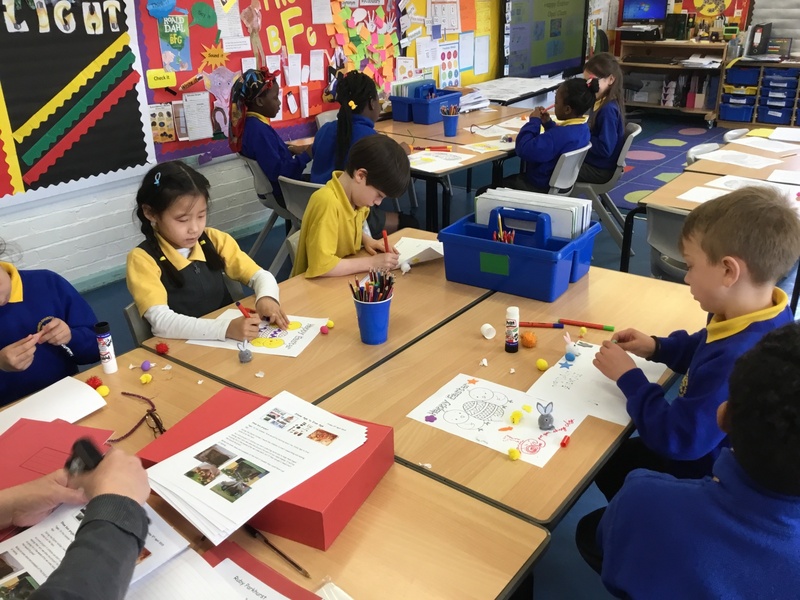 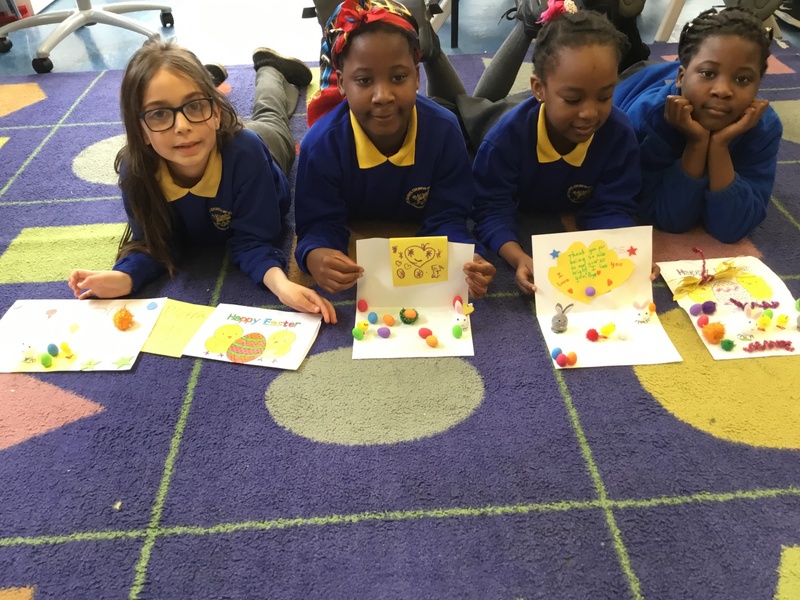 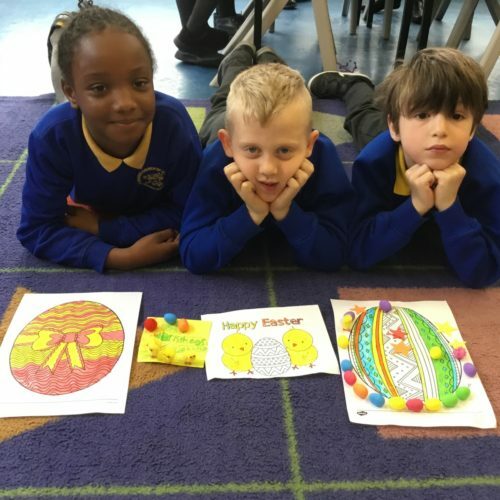 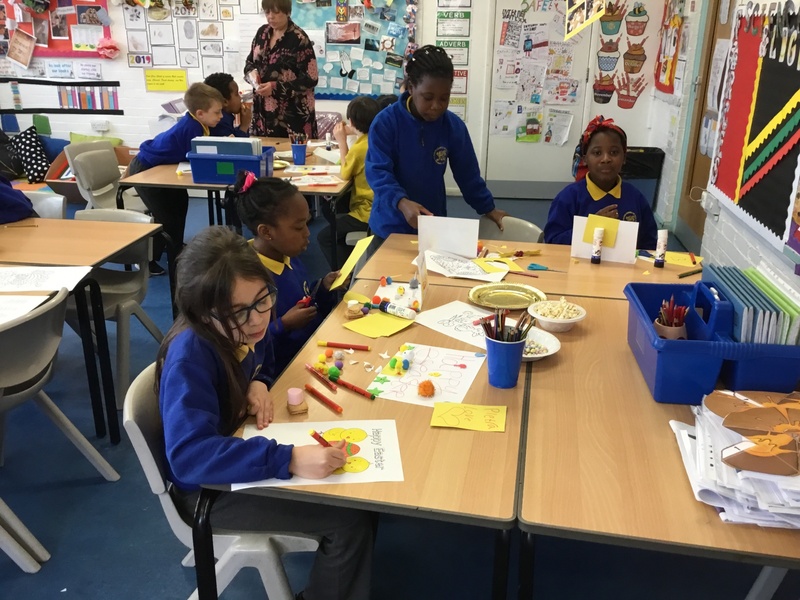 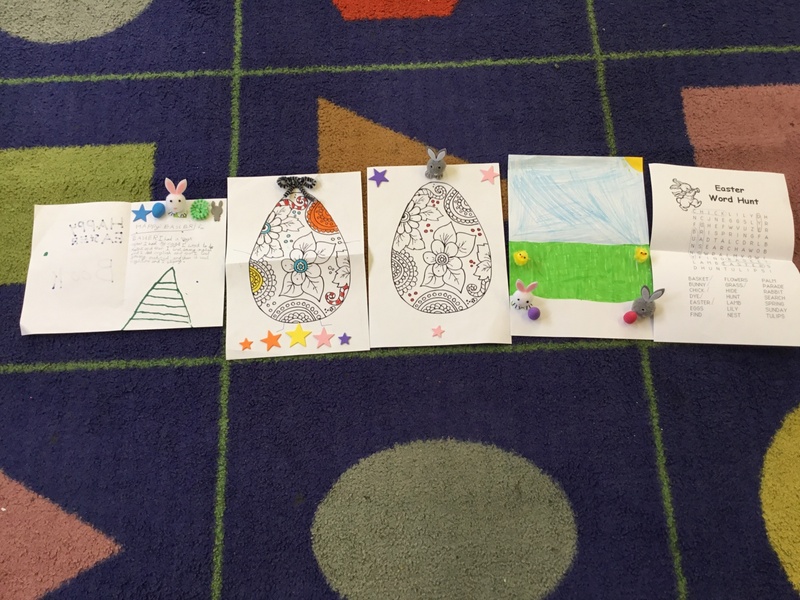 Opal class got their creative hands out and got stuck into some Easter art and craft work. 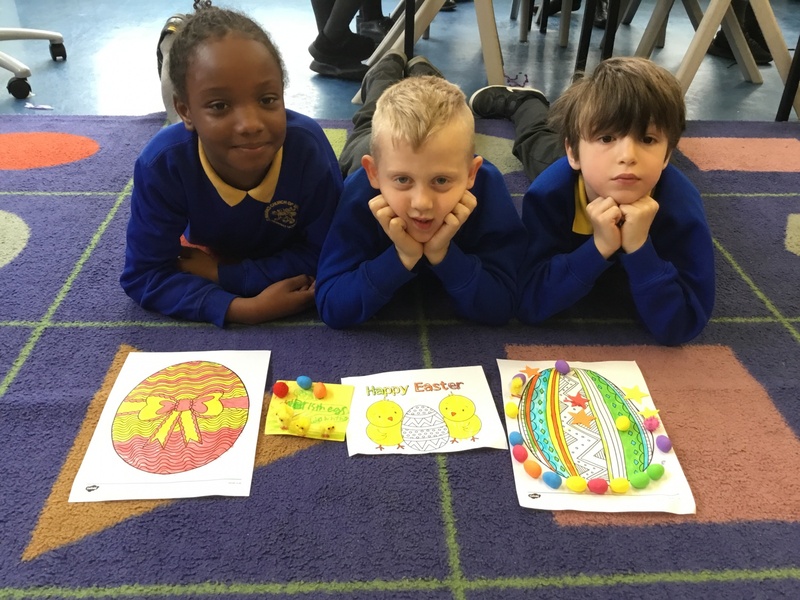 Well done Opal class for all your hard work this Spring Term. 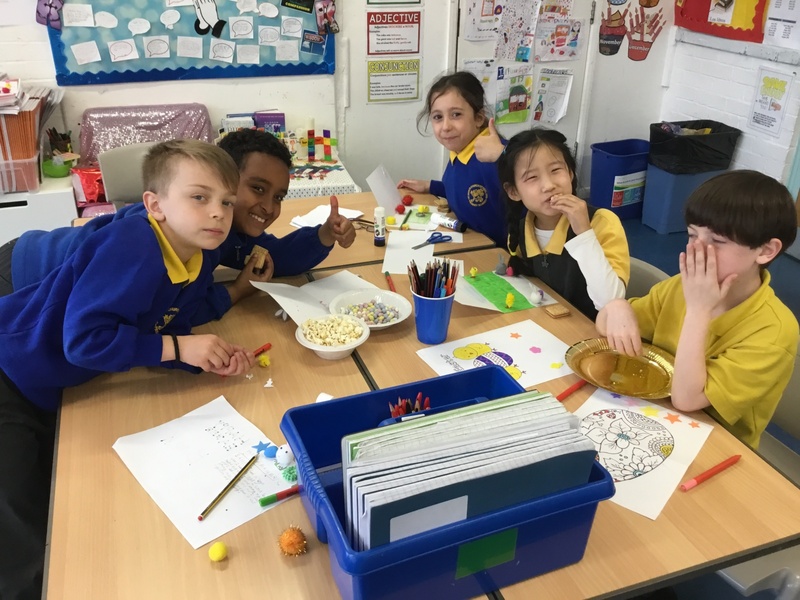 A well deserved break is needed. 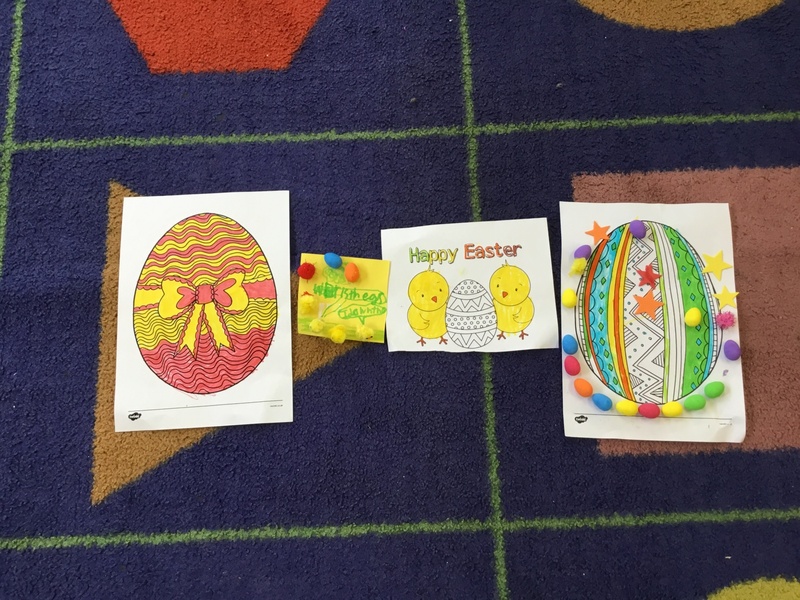 We hope you have a restful time with your families.